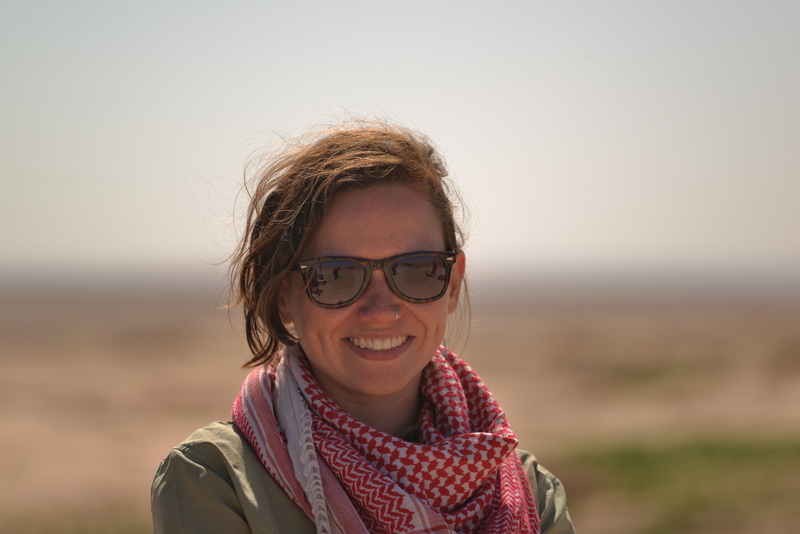 My current research explores hunter-gatherer aggregation through material culture to understand how individuals organized tasks at the Terminal Pleistocene site of Kharaneh IV, Jordan. Understanding the behaviours of prehistoric people at Kharaneh IV will enable us to gain insight into how people negotiated new social relationships and maintained peace within large social groups. 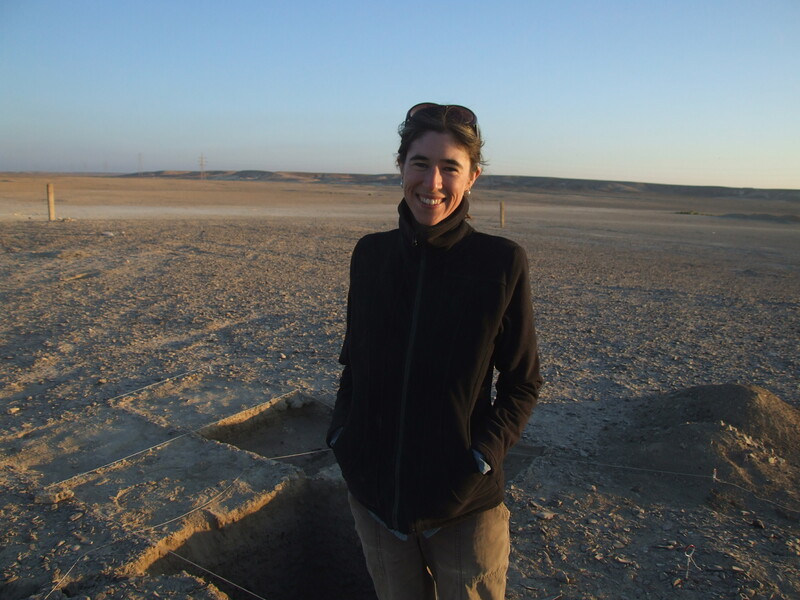 I am currently the co-director of the Kharaneh IV excavation project in the Azraq Basin.